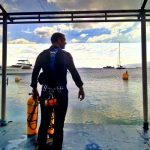 Many scuba divers struggle for years to improve their scuba diving skills, becoming exasperated that performance seemingly refined and perfected in a training environment does not replicate in actual open water dives. 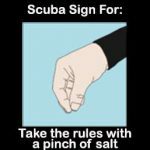 Even worse, it fails them when they are confronted with the need to apply actual self-rescue or emergency management skills in the water. 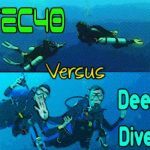 As a technical diving instructor, I see many (the majority of) experienced recreational divers struggle with task loading when initially undertaking tech training courses. 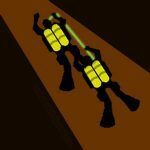 This task loading presents itself through the deterioration of their most basic scuba skills whenever further demands are placed upon them. 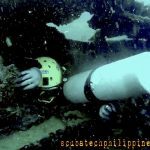 What they considered ‘easy’ skills; like a simple hover or maintaining awareness of their depth and bottom-time, are reduced to that of a raw novice diver as soon as greater requirements are placed upon them. This deteriorate in the performance of ‘basic’ scuba diving skills illustrates that those skills were never properly ingrained. They were not made autonomous. 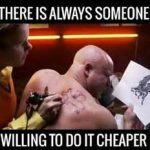 The diver can perform them, flawlessly, but only when they have the luxury of dedicating a high proportion of their focus on achieving them. My approach is to first ingrain the basics – one step at a time. 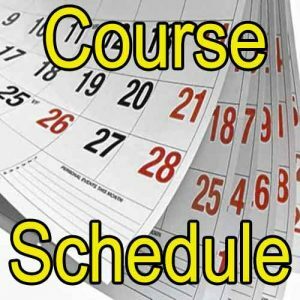 I have divided core scuba competencies into a series of progressive ‘tiers’ and recommend that each tier is focused upon exclusively until it becomes an automatic function; one that requires no conscious effort or focus. At that point, a second ‘tier’ is added. The student then performs both tiers simultaneously. 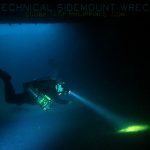 This provides direct feedback on (testing) the success of ingraining the first tier whilst ensuring that cumulatively ingrained skills will not task-load the diver when combined with other routines, or extraordinary, skill demands. 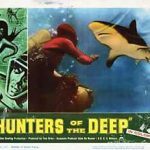 So on and so forth, until the diver has developed an autonomous scuba diving skill set that neither causes task loading nor is likely to diminish under pressure. I believe that buoyancy control (the ‘hover’) is primary amongst scuba diving skills. 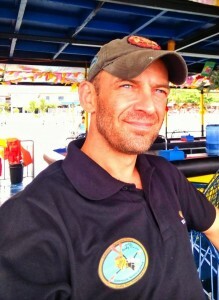 It underpins the successful application of all other diving skills and procedures. Once buoyancy control is achieved, the diver should then transition the hover into a stable horizontal position. This should be followed by achieving controlled ascent and descent in proper trim, using effective buoyancy control. Once buoyancy and trim are perfected static they should be combined with propulsion skills (fining) to permit forwards, backwards and circular movement without deviation from desired trim/buoyancy. Most people can hover (even in trim) if they focus 100% upon it. However, their hover/trim tends to significantly deteriorate when other factors become prioritized in their task-loading. 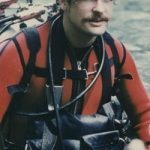 True acquisition of skill only exists when a function becomes autonomic (Adj – Involuntary/unconscious) – when it happens automatically without draining upon the divers’ capacity for task loading and permits full attention to other necessary skills and functions. Once core open water skills can be completed with autonomic control in the water, you can start to develop team skills and situational awareness. Monitor yourself – gas supply/bottom time/depth/NDL remaining/stress levels/breathing rate/physical and physiological state. Monitor your team – their location and their situation; gas/bottom time/depth/NDL remaining/stress levels/breathing rate/physical and physiological state. Monitor your surroundings – location, navigation, conditions, hazards. 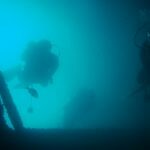 Situation awareness should also include the awareness of forthcoming demands in the dive (i.e. pre-planning ‘one or more steps ahead‘). 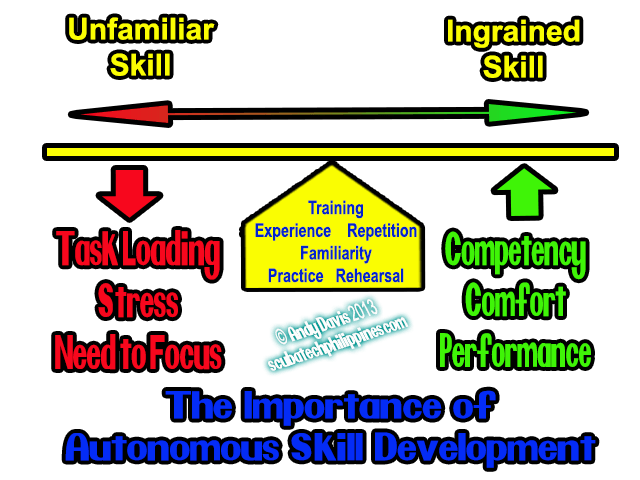 There are drills and practice games that can help develop these capabilities. 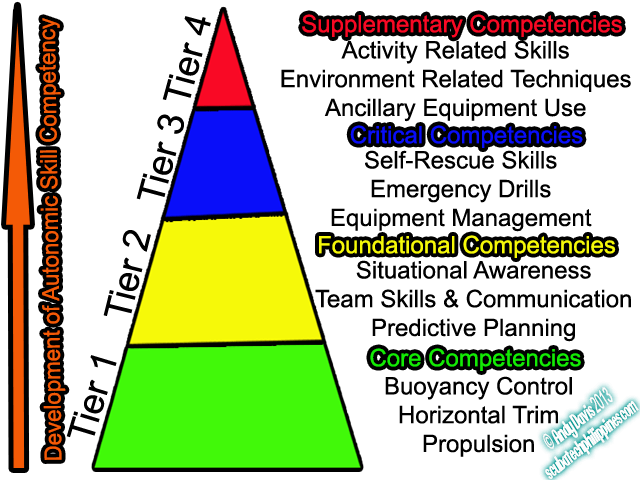 Tier 2 ‘foundational’ competencies tend to suffer proportionally to the level of task loading and/or stress to which the diver is subjected. 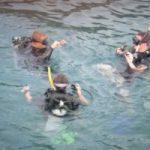 With experience and practice, the diver should aim to always ‘reserve’ some focus (mental operating capacity) for foundational awareness and team skills. 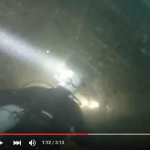 These skills should not be diminished when other demands are placed on the diver. 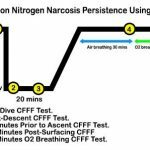 A good test for autonomic Tier 1 and Tier 2 competencies is to increase task loading and stress by practising critical emergency skills and other diving procedures. For the recreational diver, these skills reflect the exercises and performance requirements of the Open Water course. Tier 3 competencies need to develop to an autonomic level, which does not degrade the performance of Tier 1 and 2 competencies. If Tier 1/2 competencies fail during the performance of a critical Tier 3 competency, then it can lead to a severe worsening of an emergency incident and cause excessive stress to the divers involved. 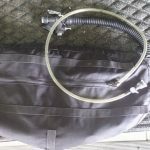 In the event that a diver changes their equipment configuration, or dives with team members who have an unfamiliar configuration, the diver should assume that their Tier3 competency is significantly reduced. They must resolve that deficiency and limit diving until it is returned to an autonomic, timely and reliable performance. 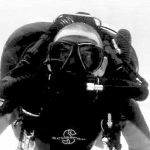 Only when Tier 1-3 competencies are reliably developed to an autonomic and un-intrusive level, should the diver seek to introduce further task-loading. This supplementary task-loading may be activity based (i.e. 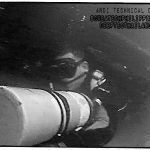 the use of underwater cameras) or induced by increasingly challenging dives (such as complex navigation or guideline deployment in an overhead environment). Again, it should be anticipated that the introduction of a further tier of competencies will cause a degradation of performance to underlying competency tiers. 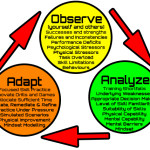 The diver should seek to practice and ingrain Tier 4 competencies to a level where they do not cause task loading and reduce the performance of Tier 1-3 competencies. 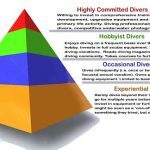 Until Tier 4 competencies have been autonomically mastered, without any impact on core, foundational and critical competencies, then the diver should limit the scope and challenge of the dives they undertake using new functional competencies.